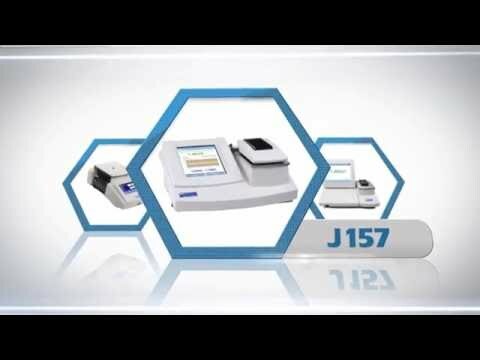 Rudolph Research utilizes the highest calibration standards in the laboratory instruments industry. To view our full NVLAP certificate and Scope of Accreditation, please visit our Quality page. 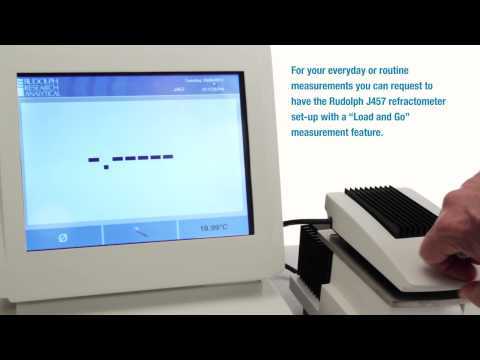 Rudolph Research Analytical Quartz Control Plates provide a permanent calibration standard for polarimeters and saccharimeters. Every Rudolph calibration standard is manufactured using extremely stable crystalline quartz which is manufactured and polished to specific planeness, parallelism, purity, and axis standards. 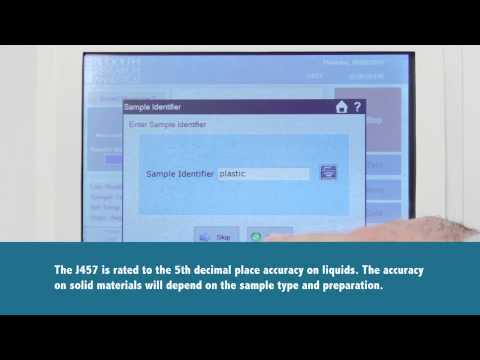 These standards meet or exceed the specifications outlined on Page 61 of the National Institute for Standards and Technology (NIST) Circular C440 or as laid down by the International Commission for Uniform Methods of Sugar Analysis (ICUMSA). Each Quartz Plate comes complete with a label showing calibration at 11 different wavelengths (Picture G), a protective box and a NIST Traceable Certificate. Any rotation is available but generally available stock rotations are listed below.Quartz Plates come in single and dual versions. Single Quartz Plates (Picture E) have a single rotation value at each wavelength and are calibrated in °Arc (Optical Rotation) and °ISS/°Z (Sugar Degrees). Dual Plates are also calibrated in °Arc and °ISS, but have three rotation values at each wavelength (Picture F). This is possible because each plate is made up of one left or levo turning Quartz Plate (i.e. -28° Arc) and one right or dextro turning plate (i.e. +30° Arc) which may be used separately or together for a combined rotation of 2° Arc (30°-28°) see Picture H below. Every Rudolph Research Analytical Quartz Plate is manufactured to a reported uncertainty of ±0.002° Arc at 589. Please contact the factory for the Quartz Accessory Plate that is best suited for your needs. TempTrol™ Quartz Plates indicated by the letter “T” have the facility for automatic temperature control when purchased with an Autopol® IV or V with TempTrol. Has a rotation between +10 to +35 angular degrees (°Arc) or +28 to +102 International Sugar Scale degrees (°ISS)/(°Z). The Quartz control plate consists of one right turning quartz plate which is to be within ±0.5° Arc or ±1.5° ISS of the customer’s specified rotation. Has a combined rotation between +1 to +10 angular degrees (°Arc) or +2 to +30 International Sugar Scale degreez (°ISS)/(°Z). The Quartz Control Plate consists of one left and one right turning quartz plate in separate cells, each of which can be removed from the cell holder for using either plate separately or together for a combined rotation. Quartz Control Plates are to be within ±0.5° Arc or ±1.5°ISS of the customer’s specified rotation. Has a combined rotation between -1 to -10 angular degrees (°Arc) or -2 to -30 International Sugar Scale degrees (°ISS)/(°Z). The Quartz Control Plate consists of one left and one right turning quartz plate in separate cells, each of which can be removed from the cell holder for using either plate separately or together for a combined rotation. Quartz Control Plates are to be within ±0.5° Arc or ±1.5°ISS of the customer’s specified rotation. Neither NIST nor ICUMSA provide guidelines for the frequency of Polarimeter Quartz Control Plate Recalibration. Since quartz is optically stable over time, changes in its optical rotation are the result of optical stress or surface scratches caused by physical handling. Therefore, it is the opinion of Rudolph Research Analytical that recalibration of a Quartz Calibration Standard every two to three years is satisfactory. For further assistance with quartz accessory plate recalibration, send an email to info@rudolphresearch.com, or call our factory at +1-973-584-1558.